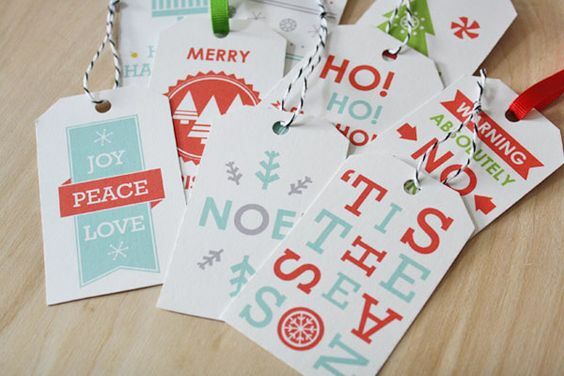 Here’s a terrific round-up of 175 free printable Christmas gift tags! 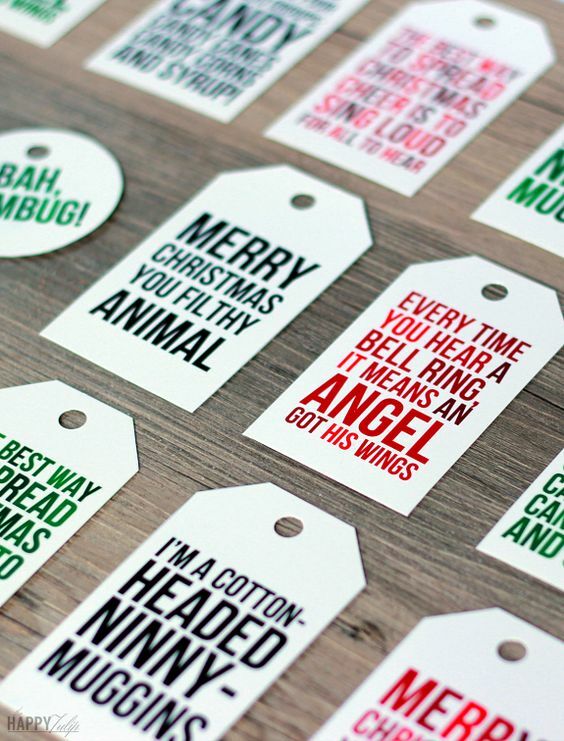 Easy to print-and-go, these Christmas gift tags will jazz up your gift wrapping in no time at all. 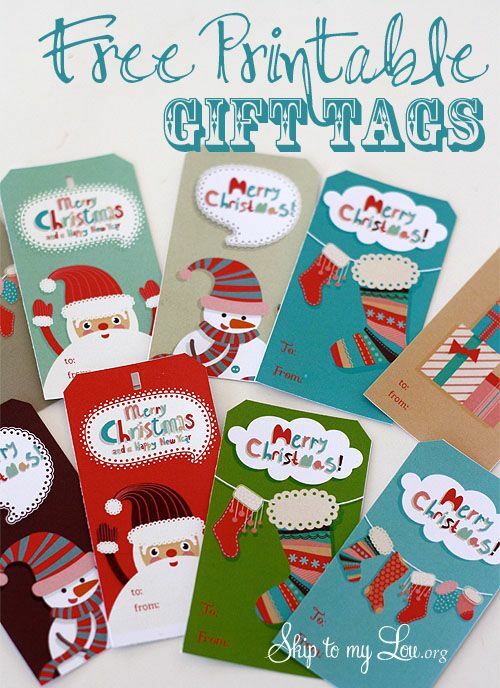 There are gift tags in all colors, shapes, and sizes – you’re sure to find some you love! Happy Friday, y’all!! 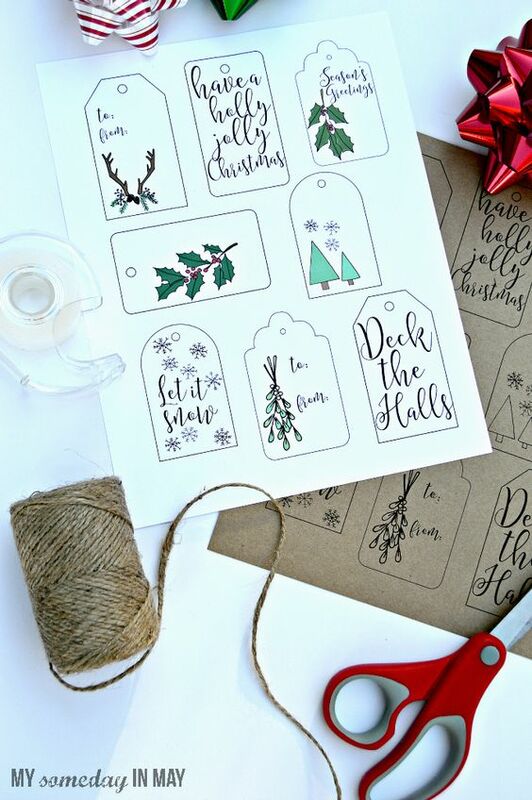 We’ve made it to December…only 24 days until Christmas! That makes me go “squeee!” and “yikes!” at the same time. 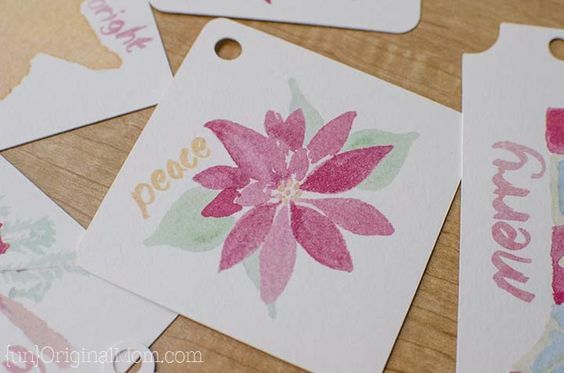 I took last week mostly “off” from the blog to spend some time with my family. 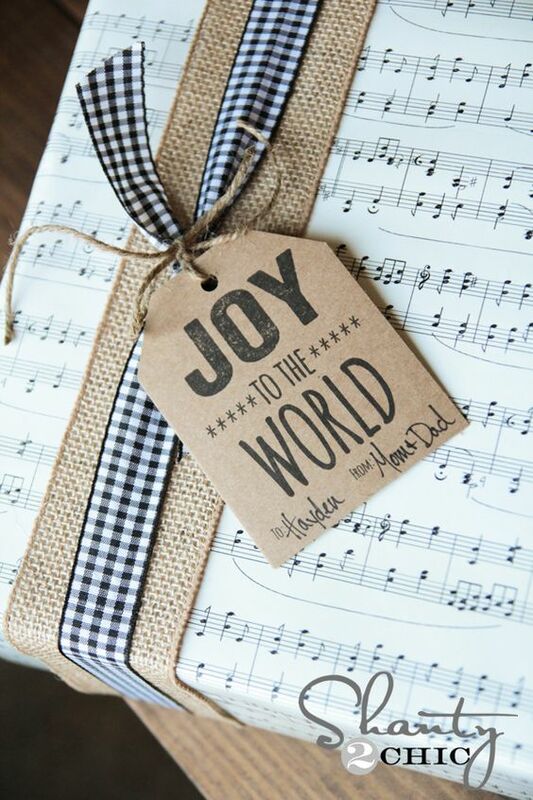 My husband was off work for almost an entire week, and it was wonderful! But now we’re back to reality and the craziness of the month of December is already setting in with something on our calendar almost every single day. But I do love it! 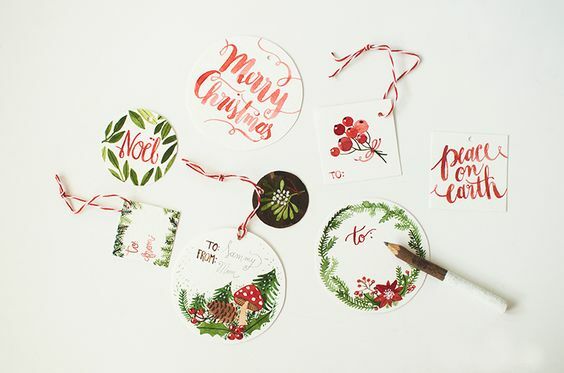 My Christmas decorating is *almost* done (you’ll see some peeks of it on the blog next week!) and I’m excited for the season to really get started. 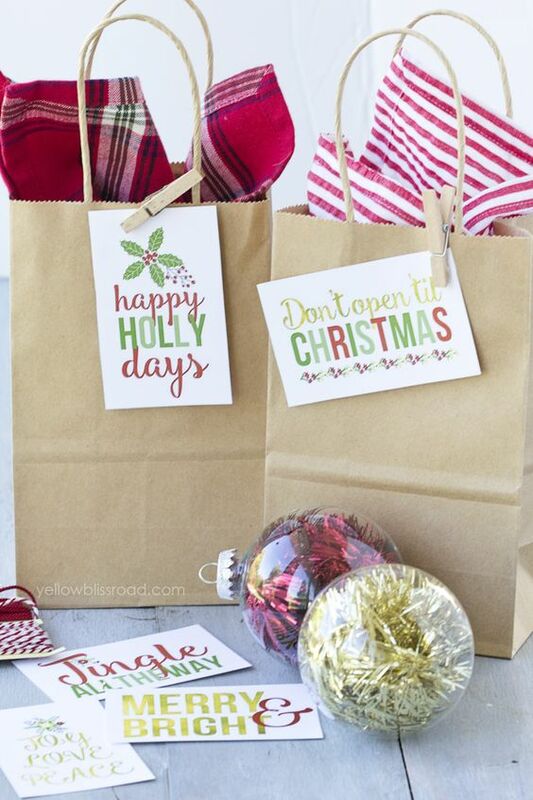 How is your gift making and/or buying going? 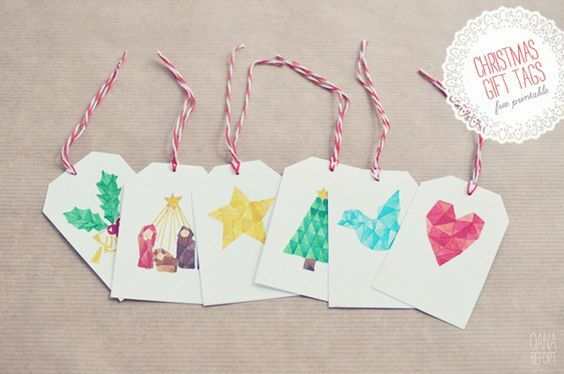 (Have you decided to go handmade with your Christmas this year, like me?) 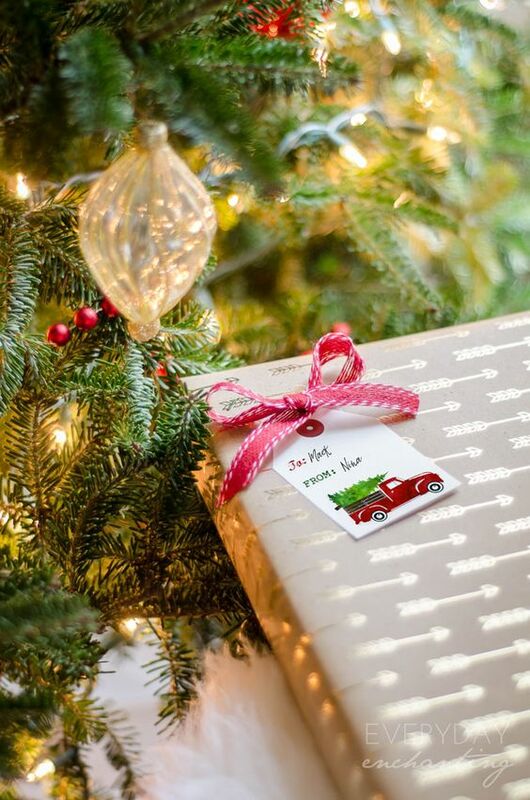 I’m starting to accumulate quite a stash of gifts in the corner of my closet – it’s definitely time to start wrapping. 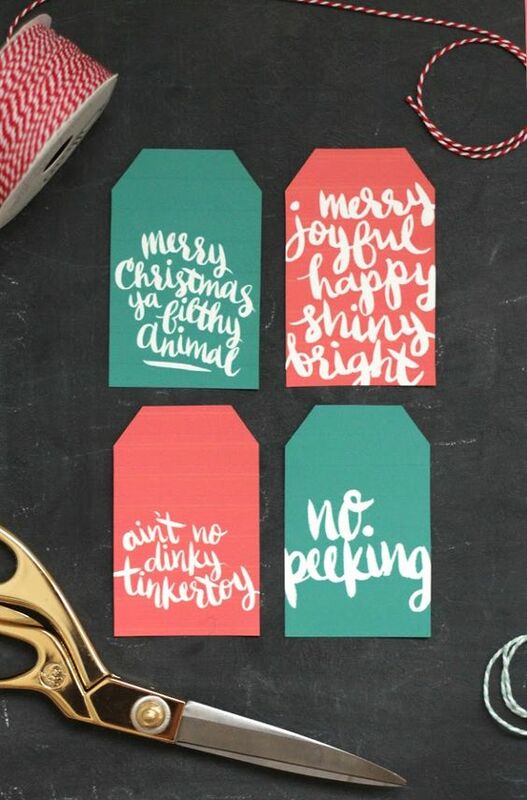 I have a love-hate relationship with wrapping. 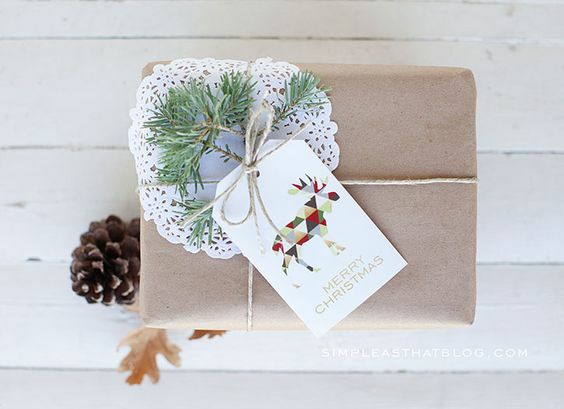 I adore pretty presents under the tree (like all these brown paper gift wrapping ideas I shared two weeks ago! 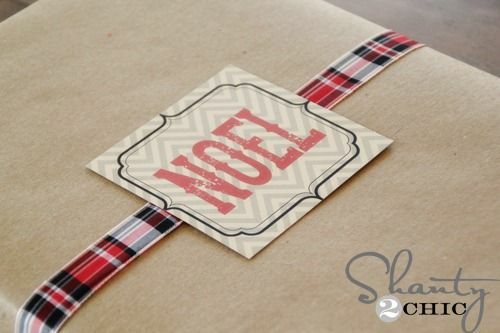 ), but by the time it comes to wrapping my gifts, I just don’t have that much creative energy left. 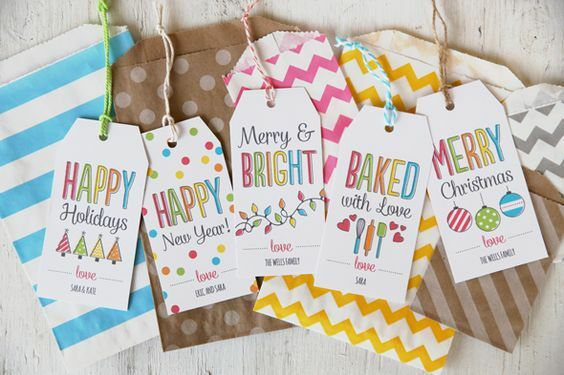 I’ve been known to try to make fancy Christmas gift tags, but I tend to get overly ambitious and only have the time to make enough for about 1/3 of my gifts. 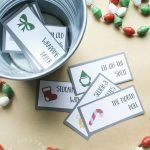 Not this year! 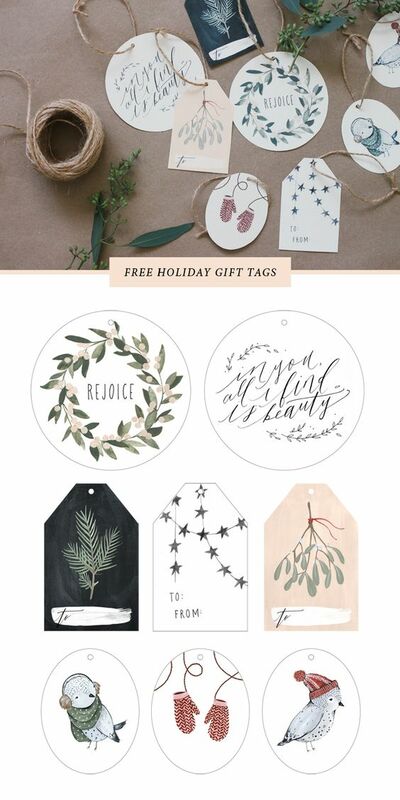 There’s no need to reinvent the wheel when so many talented bloggers have offered up beautiful printable gift tags – for FREE! 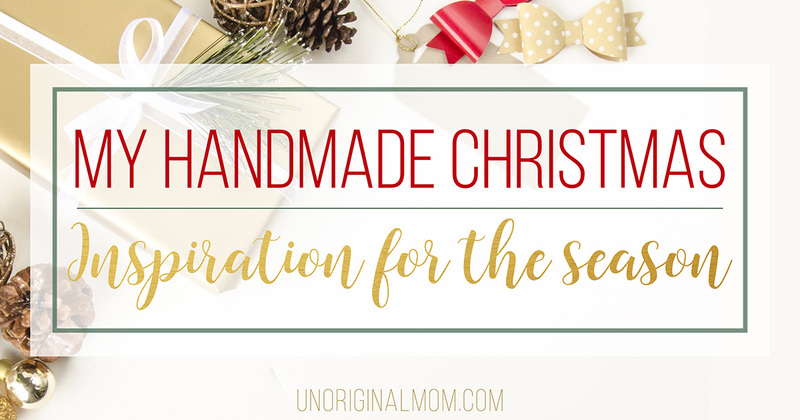 For today’s Handmade Christmas Inspiration post, I’ve rounded up not 50…not 100…but 175 (!!) 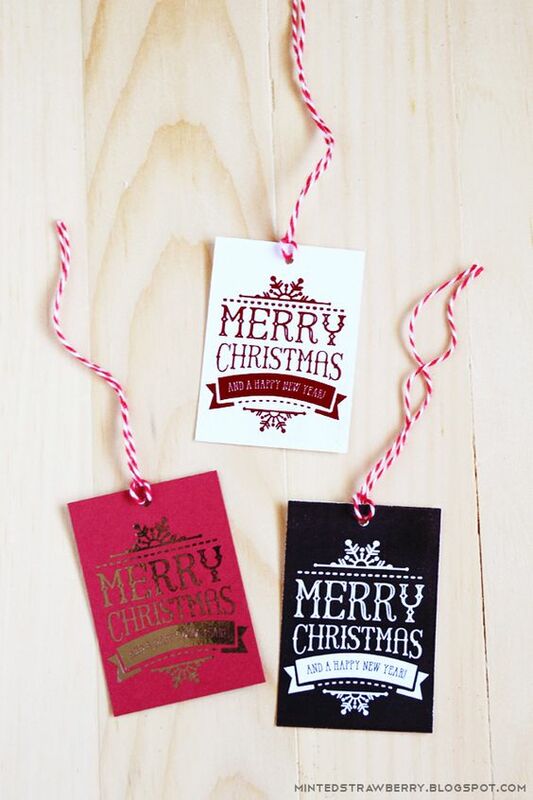 FREE printable Christmas gift tags for you to choose from for your gift wrapping this year. 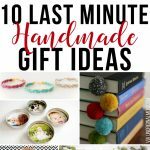 I guarantee you’ll find something you like in this list! 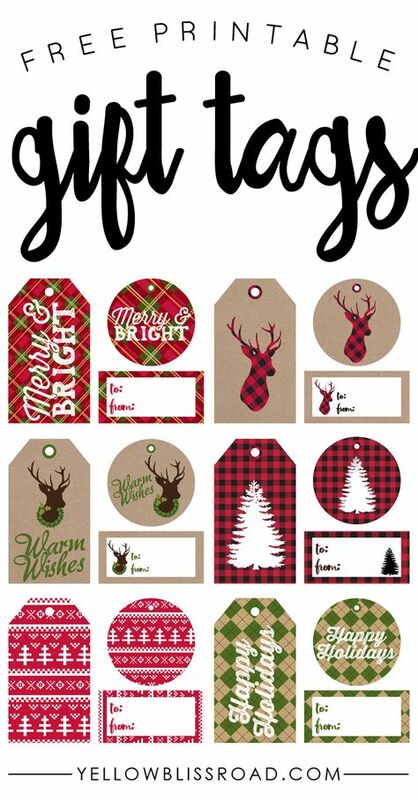 Pinterest Etiquette reminder: As always, feel free to pin the collage image to come back to this post, but please visit the individual blogs to pin these gift tags from the original sources. 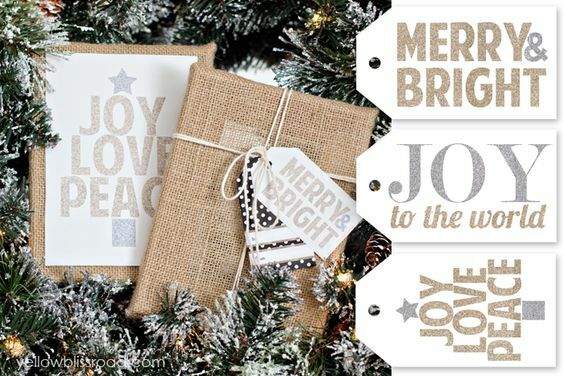 Post #1: 10 Handmade Christmas Gifts to Start NOW! 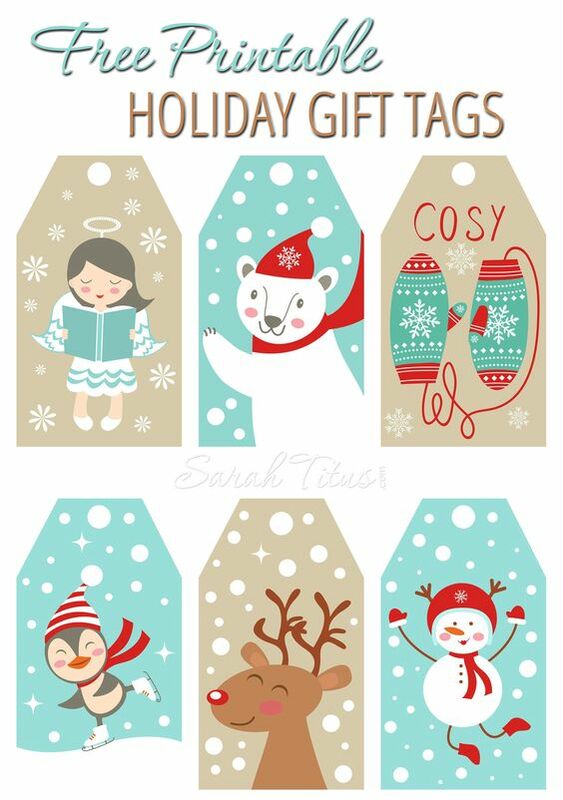 Enjoy all these beautiful free printable Christmas gift tags!! 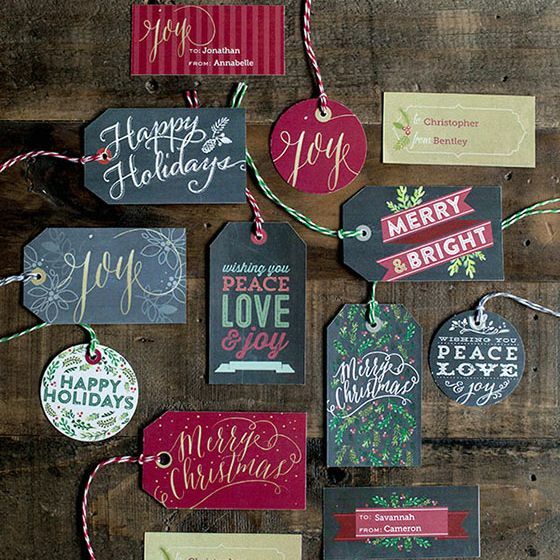 12 Tags & Labels from Lia Griffith – customizable! 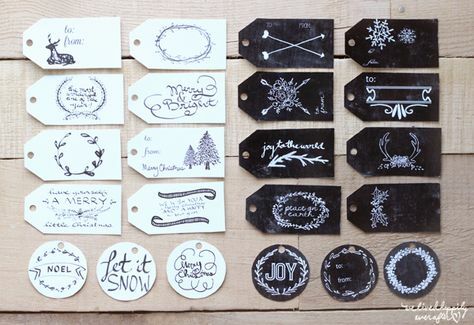 Are you planning on hand making some – or ALL – of your Christmas gifts this year? 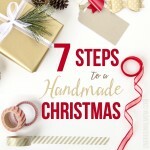 Definitely check out my eBook, 7 Steps to a Handmade Christmas! 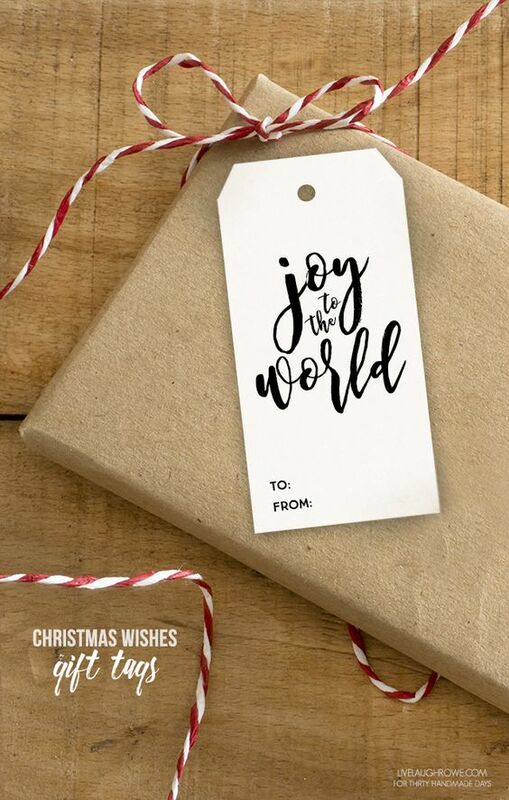 You can download a free gift recipient planner and a sample chapter of the book to see if it will be helpful for you.